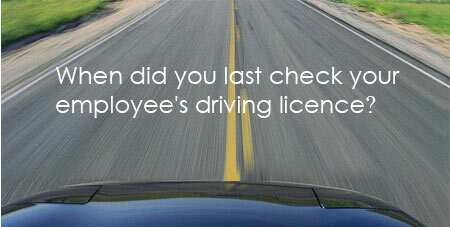 Chalcheck are a DVLA approved driving licence checker. We supply our services to many companies across the UK these include bus and coach companies, garages, car hire and indeed many companies that have employees driving on their behalf whether or not they drive a company vehicle or their own. As well as all the driving licence details needed by insurers we supply CPC and Tacho details where they are needed by the company. Our team are all here to help and have experience of working with transport companies and because of this we are aware just how busy Transport Managers and others need information sooner rather than later. Why not give us a call and discuss your requirements with us we can also show you a demo of what you would see and how it could be adapted for your business.